As we start to see the trends for 2017 Fall-Winter season, we want to show you the best outfit ideas for this season that you can adapt for different occasions. Here are the most preferred outfit ideas that’ll help you to update your style this fall. 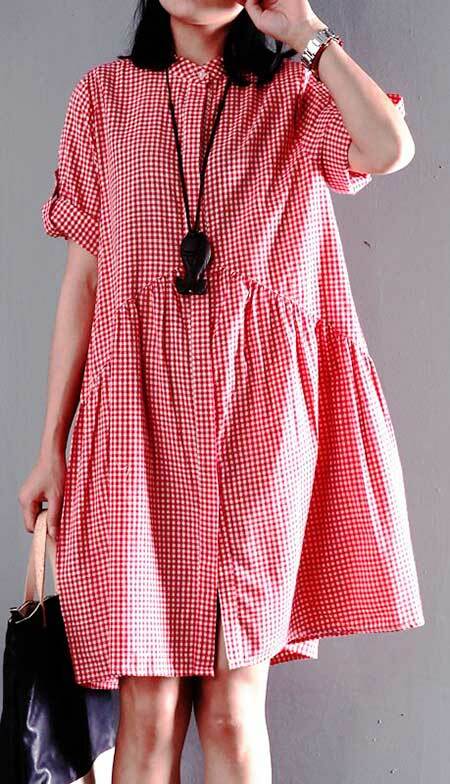 It is not exactly full casual style or maybe women who like everyday outfits that are suitable for both night and day. 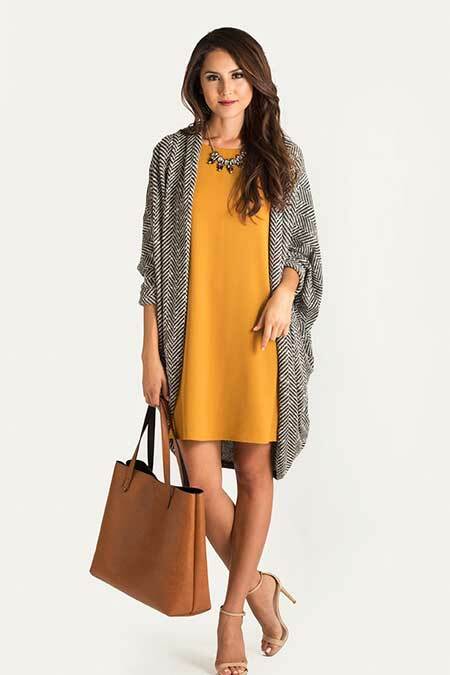 Here is a very cute and effortlessly stylish Parisian look for fall, it is a timeless style for women of all ages. 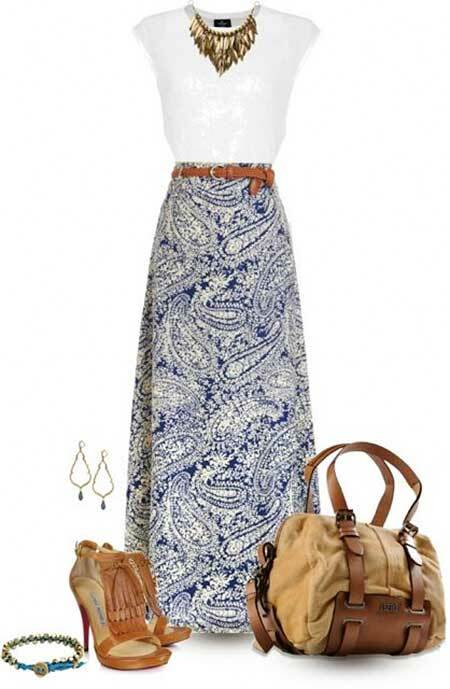 Here is a really cute floral blue dress that is combined with suede ankle boots for fall season. Here is a very chic blue blouse that would look go great with jeans and shorts.